This guide is to help you get your booth noticed at a trade exhibition, some are classics and have worked for years, others are contemporary and even more successful. Everyone knows the go to trade show marketing is free giveaways, from pens to cuddly toys, which visitors are delighted to receive, but then disappear before you even get their details. We are going to look at nine other ways to get your booth noticed and will ensure the visitors hang around. 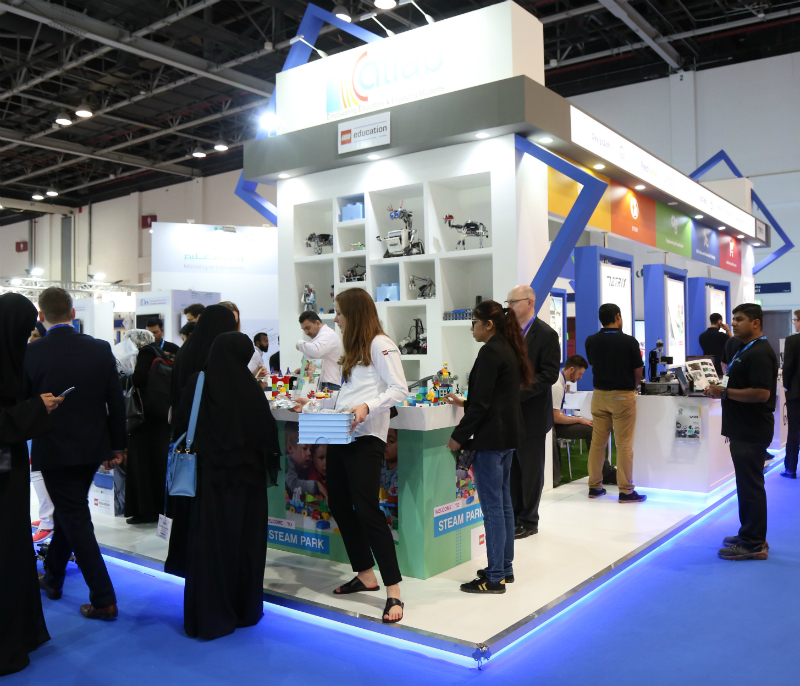 An effective way to attract visitors to your stand and generate a large number of leads is by having a game on your stand. 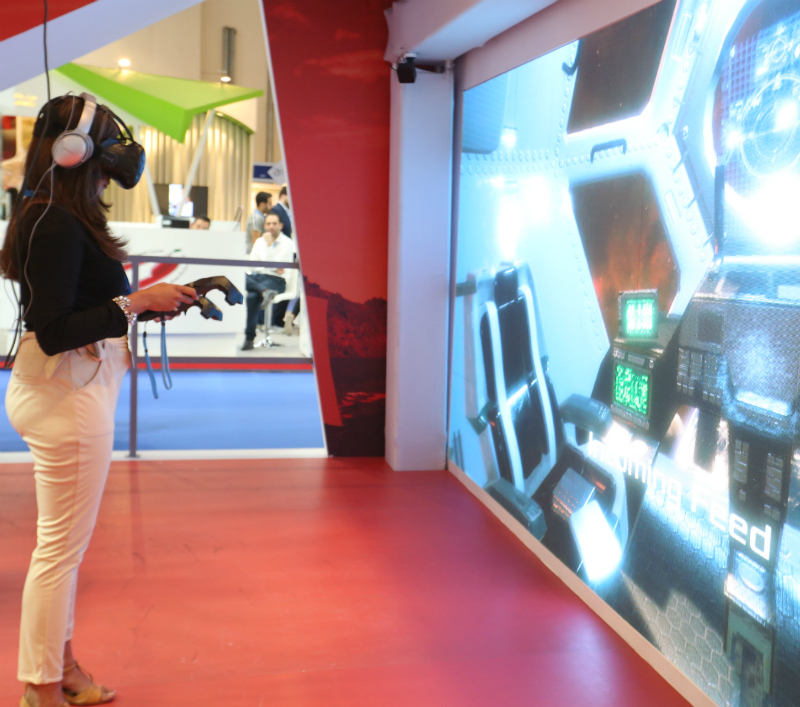 Whether it's ‘who can fold an origami swan the fastest’ or a virtual reality game with a prize for the highest score, these are great ways to attract people onto your stand, start conversations and make sales. The prize doesn’t have to be something expensive, everyone is attracted to a freebee, or a money off voucher for one of your products. Obviously not all leads will be correct for the product or service, however it will help to draw in those who are your target market. 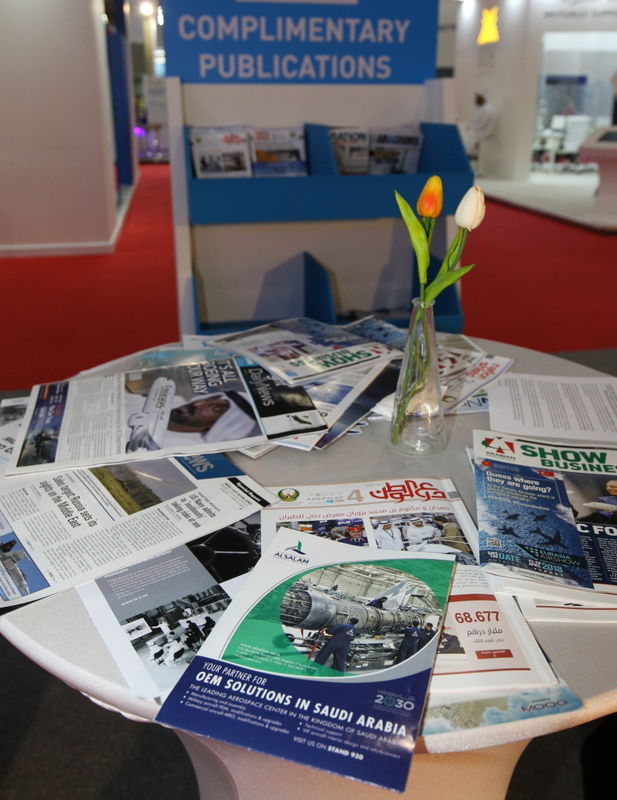 In the month before the exhibition get in touch with leading publications within your industry, publications are a great way to promote your product pre-show and to encourage readers to come and speak to you in person at the event. Many journalists are responsive to being provided news regarding their industry, so ensure you put together a press pack and send it out to as many as you can. Do you have a new product you are launching or a one off deal at the event, make sure you include this detail in your press packs. Don’t worry if you don't have a large budget, many publications will be happy to talk to you about different rates and some might even be able to offer a contra agreement, so work out what you can offer them in return. 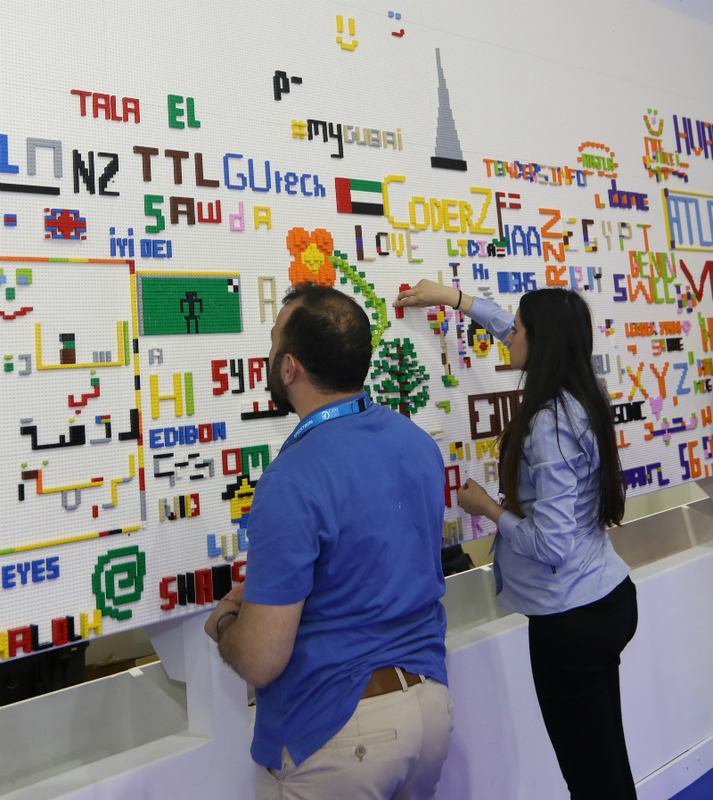 Interactive walls are always a crowd pleaser at exhibitions! 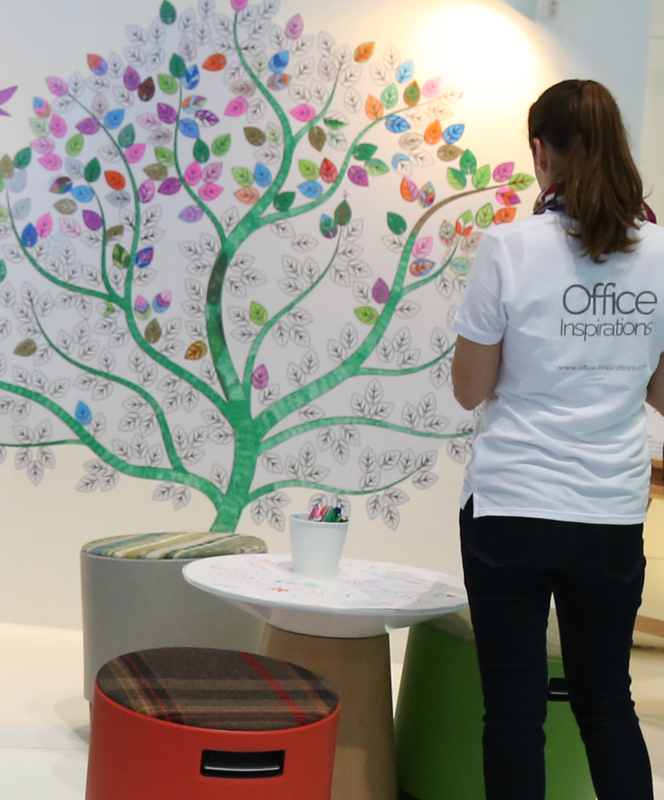 You could encourage visitors to colour in a piece of art on your stand wall, or write inspirational quotes, or take photos in an interactive photo-booth, just make sure it links in with your brand. At the end of a four day exhibition with over 2,500 exhibitors, all people kept talking about was the exhibitor who had found out the favourite chocolate bars of all the potential clients he wanted to speak to. 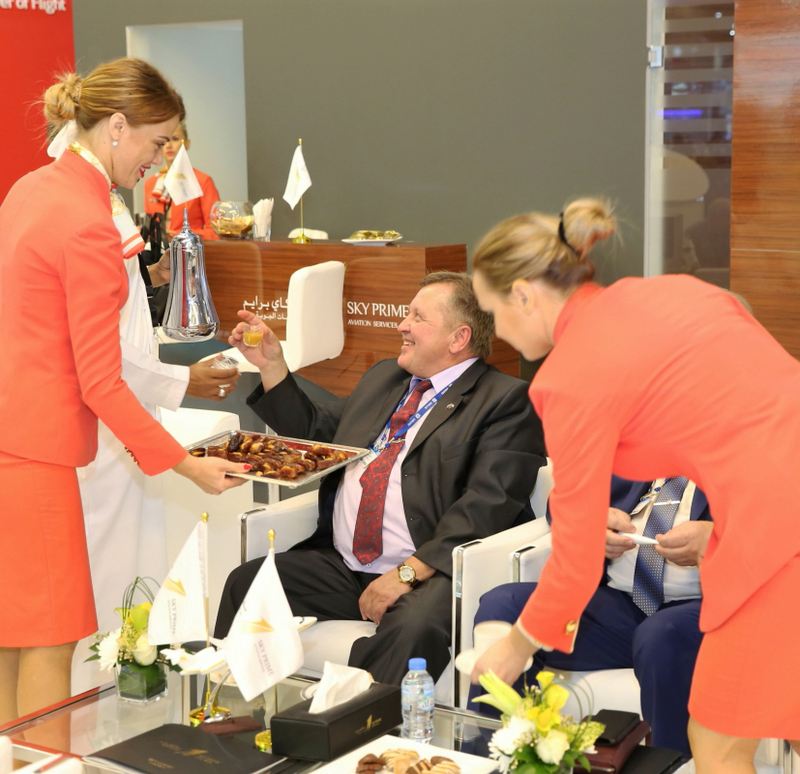 The exhibitor had sent an invitation to each one saying there would be a present for them on his stand, and once they visited his stand he gave them the chocolate bar. Even though it cost money, it showed the visitors the lengths he was going to go to. You don’t have to go buying chocolate bars, but when you send out invitations to your database ensure you personalise the emails going to your high priority clients, or get your sales team to call them directly. During the time you talk to leads at the show, try and find out something personal about them, whether they are going out for dinner that evening or if it was their first time in the country, link this into your follow up email so they know you remember them and they aren’t part of a blanket email. One of the most asked question at an exhibition is if there is free WIFI. With most venues free WIFI option being intermittent and extremely slow, why not offer free WIFI at your stand? Ask for visitors to send out a tweet about your company’s stand location or fill out a contact detail form in return for the password. Exhibitions are long days on your feet, for both exhibitors and visitors, so create an area for you and potential clients to sit down while you talk. 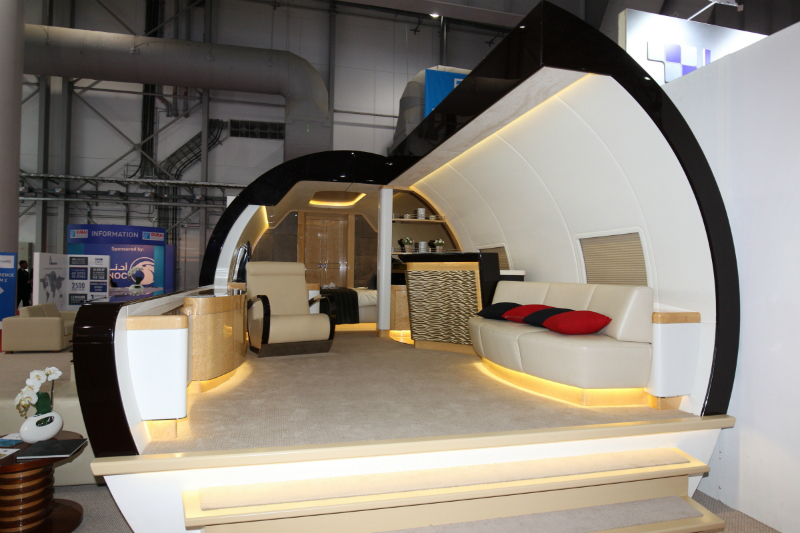 However we aren’t just talking about a few chairs and bottles of water, why not change your booth into a relaxed log cabin or the inside of a privat jet like the below. Visitors will be more willing to listen about your product if they get the chance to sit down and relax, so make the area as fun as possible. 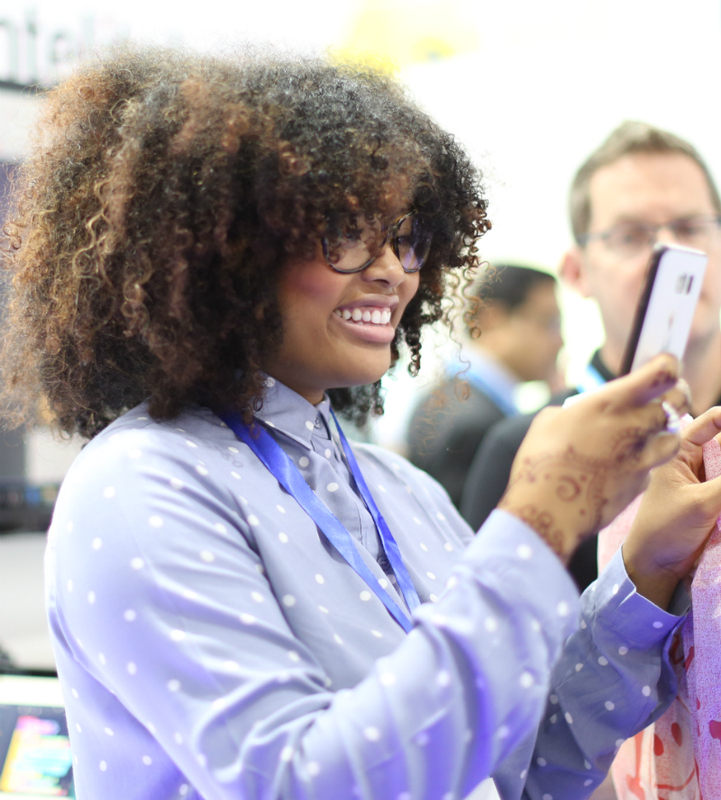 We have covered publications, however bloggers and vloggers from your industry are even more influential and can promote your company and presence at the event to their millions of followers. Bloggers and Vloggers are the new celebrities and if you want to target the next generation and create a hype around your product, you need to get their support. Branded uniforms such as T-Shirts are great advertising when onsite, and sometimes smarter than cheap mismatch suits. Branded T-Shirts are like walking bill boards, and as most exhibitions refuse leafleting around the exhibition hall, this is the next best thing! Coordinating your outfit to your brand or booth theme will also help visitors know who works on your stand and who they can approach for questions. Lighting can make all the difference in making your stand look welcoming. Highlight the key points in your branding, backlight your feature product or use ambient lighting to create a relaxed environment. Lighting could really set your stand apart!